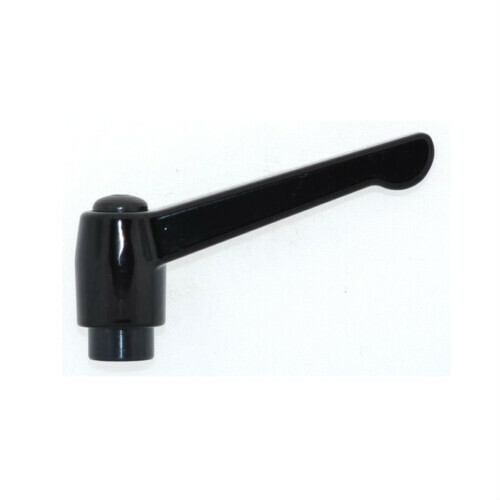 ICG BRAND, Highly polished phenolic folding handle with no sharp edges or parting lines. Handle base and internal mechanism are made from corrosion resistant grade 303 stainless steel. 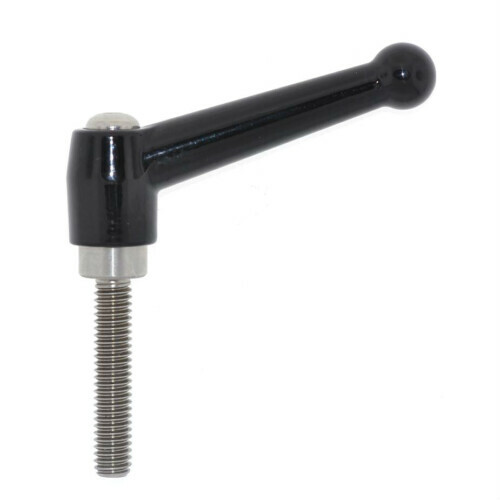 Pulling out on the handle releases the internal mechanism allowing the handle to fold down 90 degrees and lock in place. 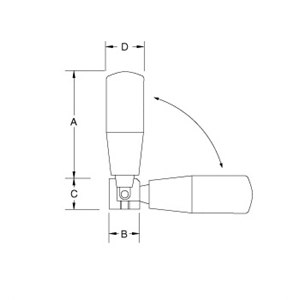 Perfect for designs requiring a high degree of safety as well as corrosion resistance. 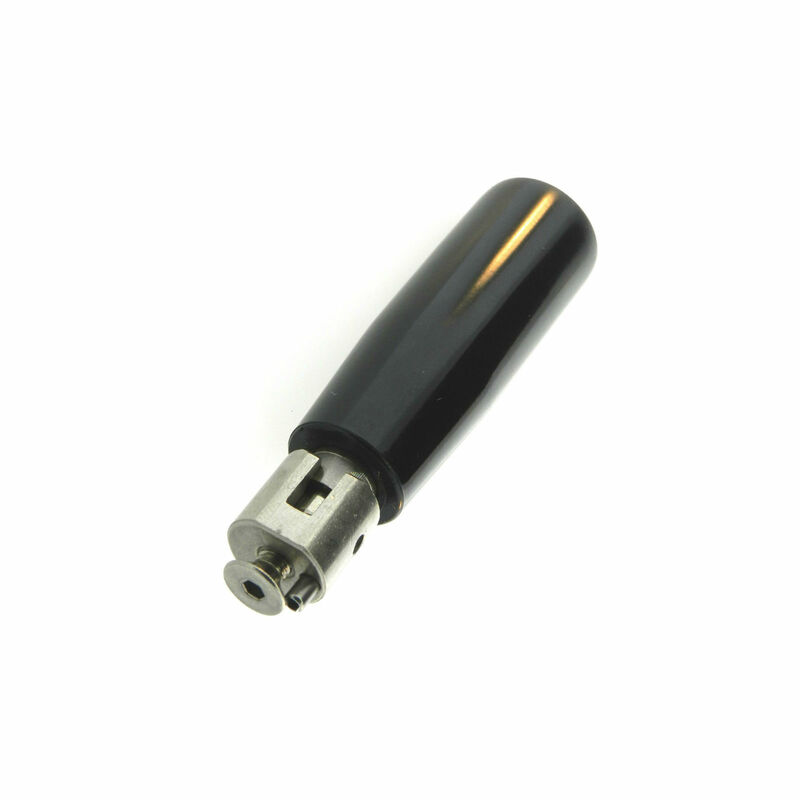 Bottom tapped base includes anti-rotation pin and mounting screw. CALL FOR QUANTITY PRICE BREAKS.